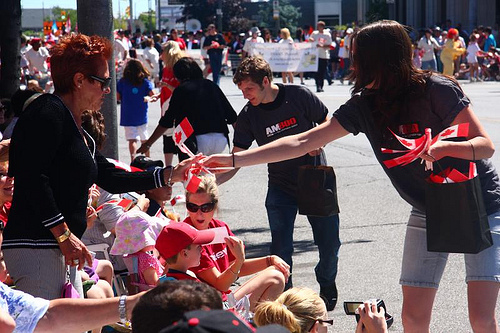 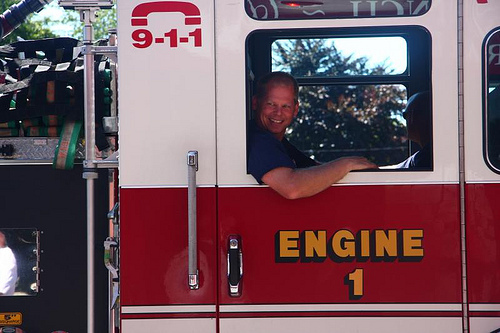 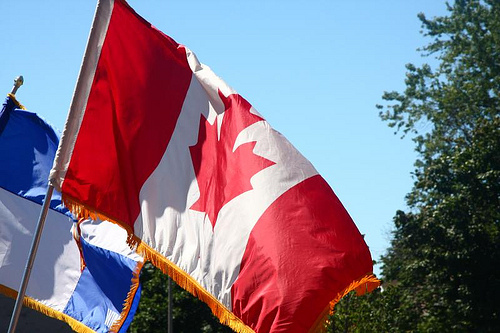 There was a great turnout in Walkerville for the Canada Day Parade this morning, with thousands of Windsorites lining both sides of Wyandotte. 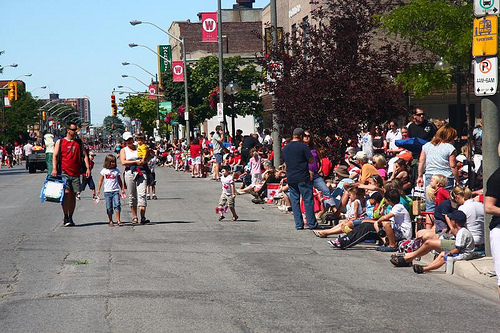 I could only see so far west, but the throngs of people didn’t appear to let up closer to downtown! 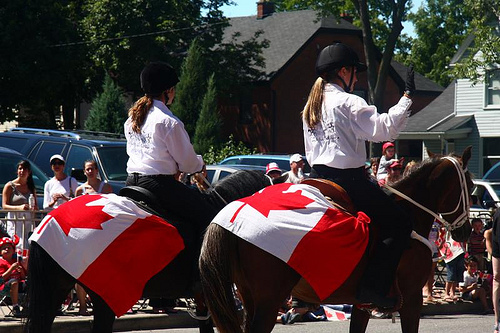 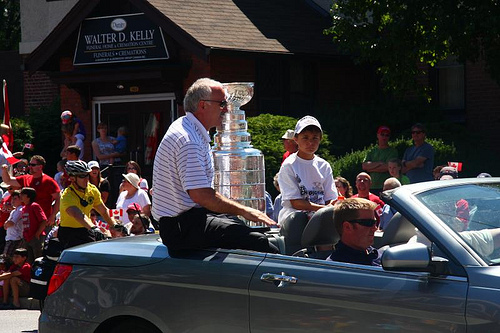 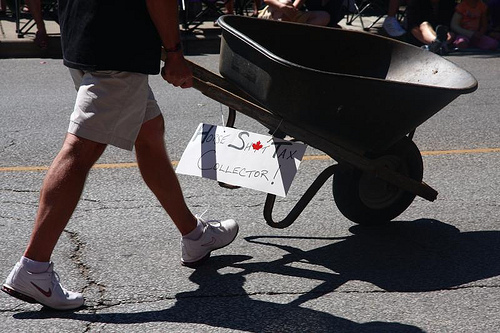 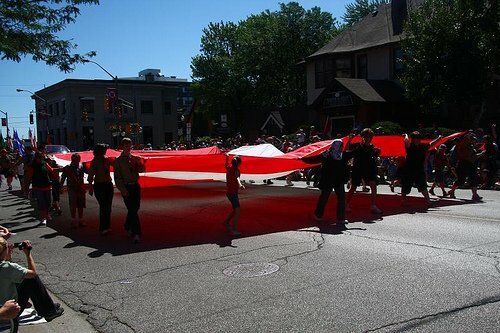 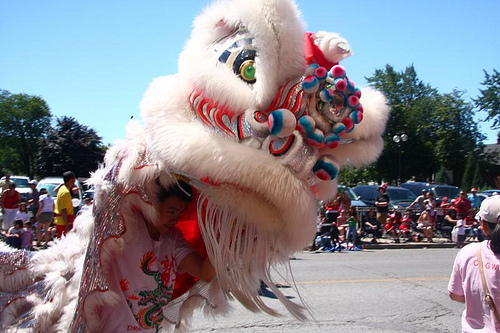 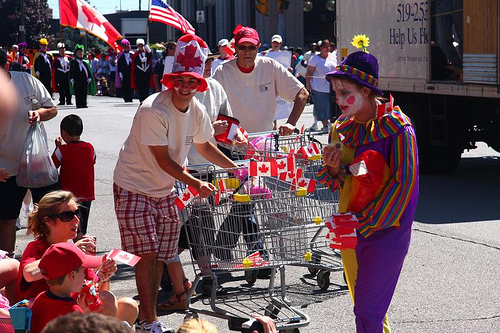 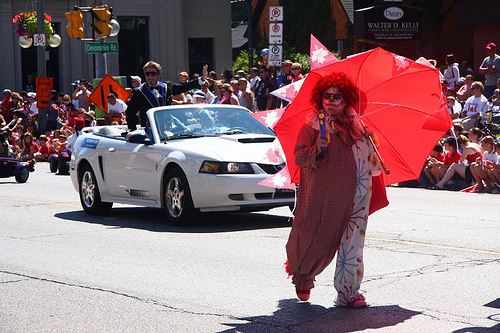 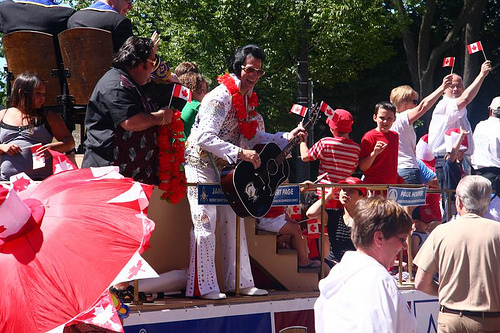 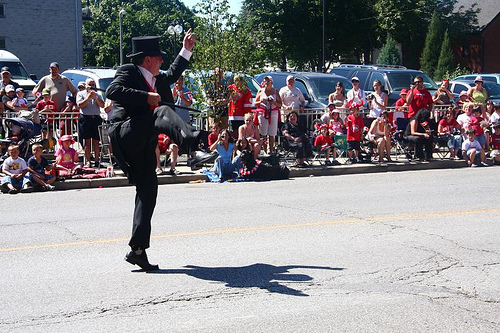 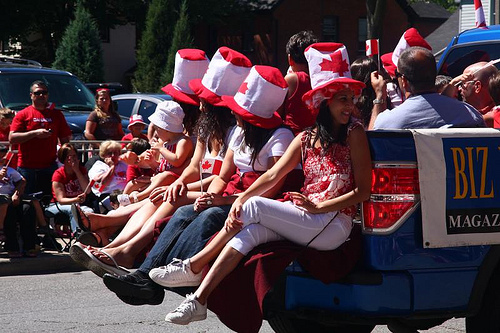 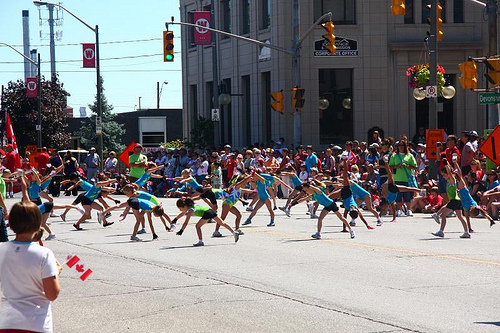 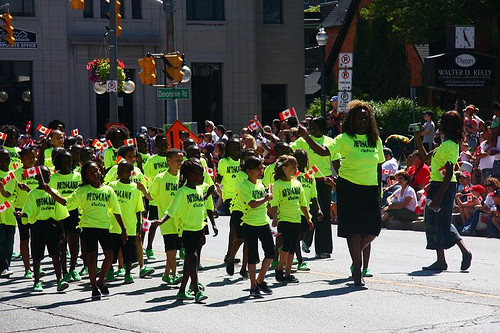 I’d never been to watch the Canada Day Parade in Windsor, and I was pleasantly surprised at the turnout. 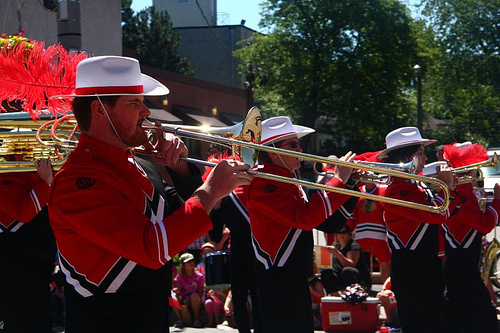 The caliber of marching bands, the diversity of floats representing various clubs in the city, and the palpable pride in the air made for an excellent 143rd birthday celebration!